Last home site in this subdivision. 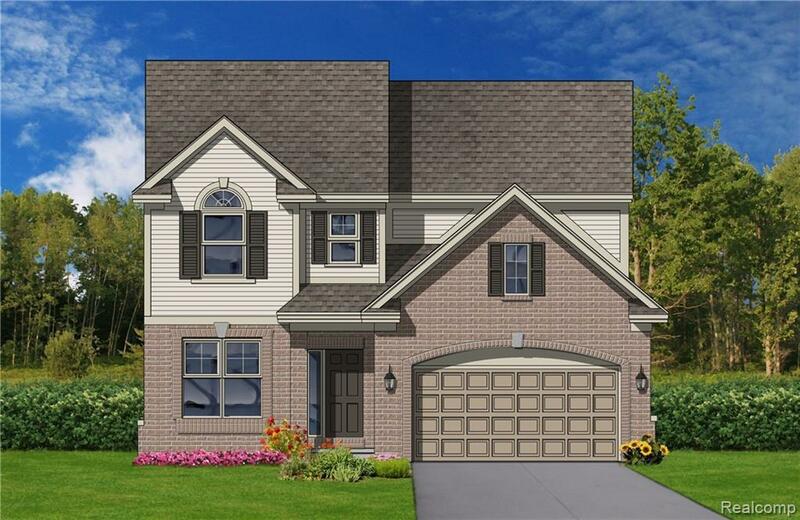 Build to suit or consider this open concept Princeton floor plan. Picture windows in the Great Room. Kitchen has large island that overlooks Great Room and Dining Area. U shaped stairs with a window on the landing! 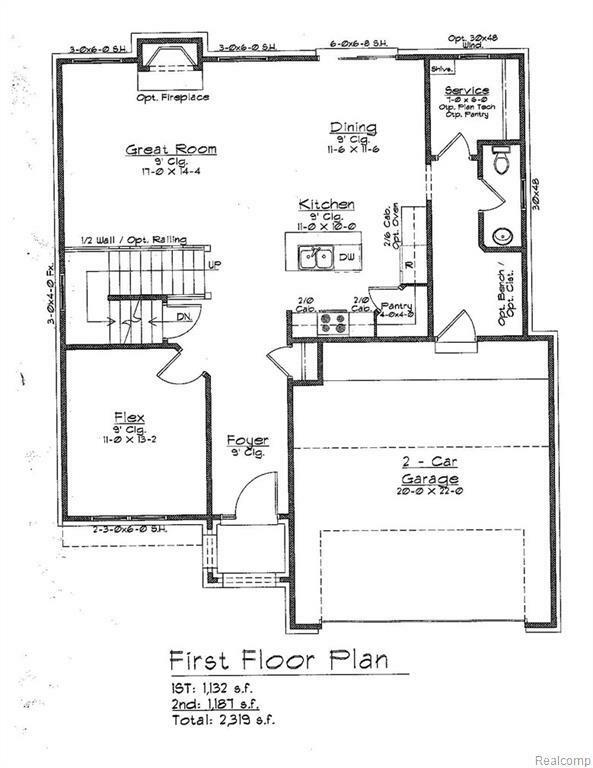 Private, Flex Room could be used as a Formal Dining Room, or Study/Office. Service hall off the garage can act as a drop zone with room for bench and storage area. 1st floor Powder Bath. Entire 1st floor has 9' ceilings. Master Suite has a cathedral ceiling, triple windows, a 9 1/2' double loaded walk-in closet, & bathroom with separate tub, oversized shower as well as double sinks & hidden commode alcove. Loft area overlooking the stairs. 2nd floor laundry room. 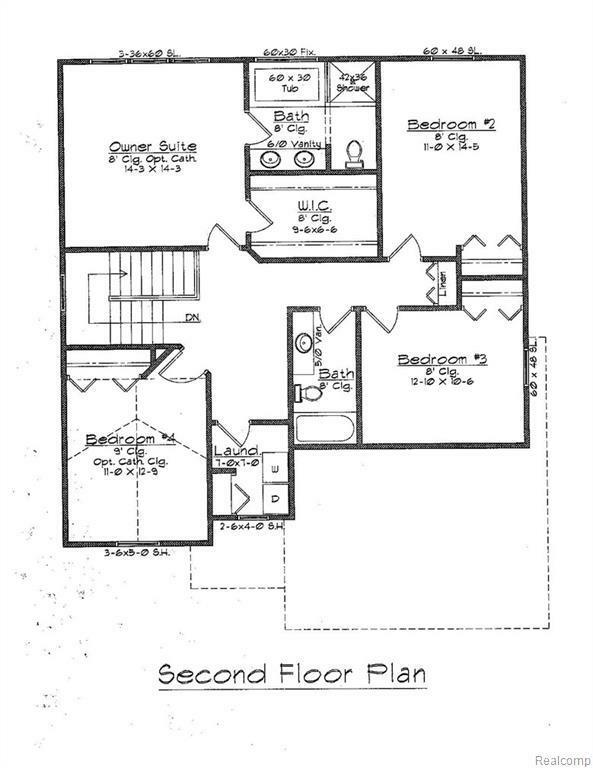 Other 3 bedrooms are big enough for oversized beds & none of the bedrooms share a common wall! Conveniently located near the Franklin Rd entrance/exit at 696, close to new Starbucks & Dunkin Donuts, Franklin Racquet Club, Bacco, Mr. Joe's & Star Theatre, too!